Have you ever been curious how hemp products are grown and made? Well, if you are, today’s your lucky day! 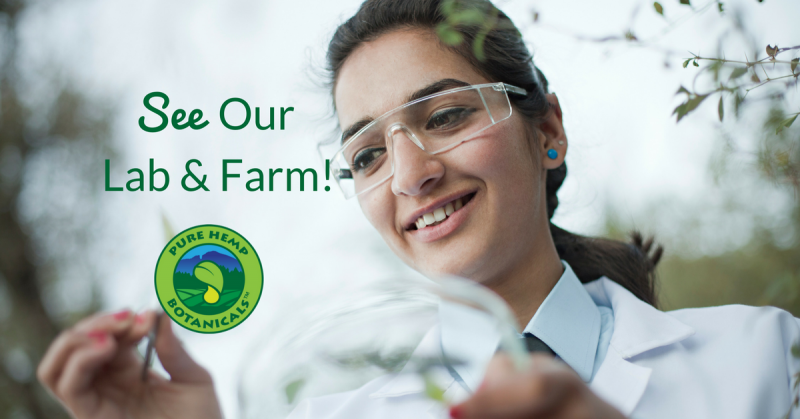 Dina, your friendly neighborhood social media manager, and Emily Boyd, our brilliant Director of Quality, take you on a tour through our organically grown hemp farm, our lab, and our production area, all located in beautiful Colorado. Our team is like a family, all working together with a shared vision of creating a healthier world. Each person here is a specialist in their field, working with care and commitment. Grown, processed, and packaged in Colorado, Pure Hemp Botanicals nurtures the entire process from soil to oil – we take pride in the quality and consistency of our products. We really care about how things are produced and the impact that they make, which is why all Pure Hemp Botanicals products are lab tested for consistent potency and purity. Each room of our farm has been specifically designed for that stage of the plants’ growth. 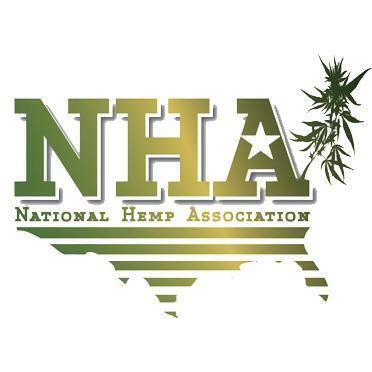 Hemp is differentiated from marijuana by lab testing to prove it is non-psychoactive. Thanks so much for watching! Feel free to share this video with your family and friends! Curious about our products? Check them out at www.purehempbotanicals.com!